The iPhone Dev-Team has updated RedSn0w with the ability to save iPhone unlock tickets (SAM unlock). 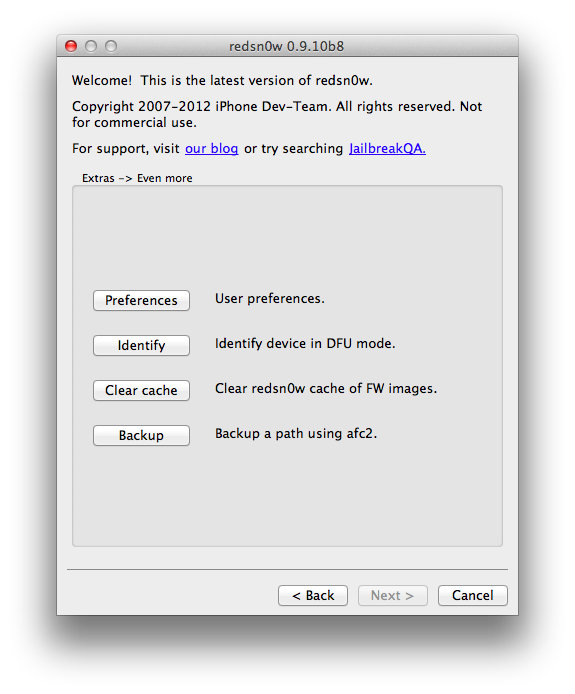 You can download the new version of RedSn0w 0.9.10b8 here. You can save unlock tickets through Extras -> Even More -> Backup.